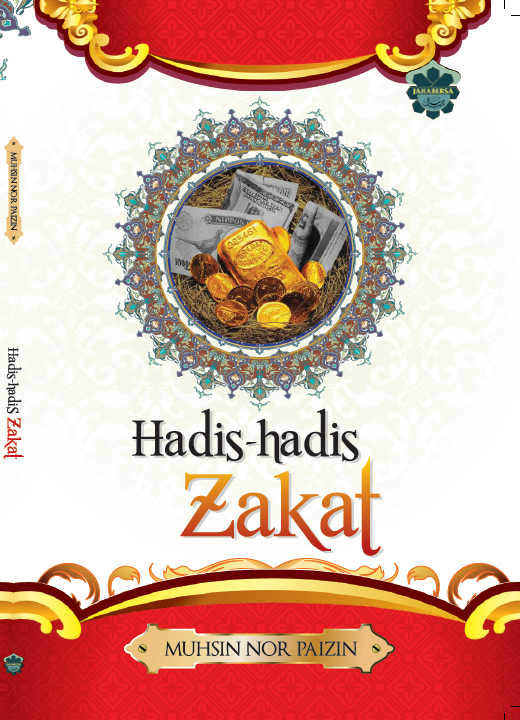 Zakat on Foods Bought for Eating? I had bought some foodstuff which I intended to eat, and it was not my intention to trade in them. A full year or two passed while these foodstuffs were in my possession, as I did not need to consume them. Is there any Zakat due on these foodstuffs?